Atoley Salon was founded in 2009 by Liz Erickson with the persistence of offering a unique experience to her guests. Since then, Liz has expanded the salon to encompass a full service spa with a total of 7 highly talented team members. After each service, an imprint of the Atoley Experience is left with the guest. Book an appointment today for an experience you have yet to encounter! We offer a wide variety of services to fulfill anyone's desire. 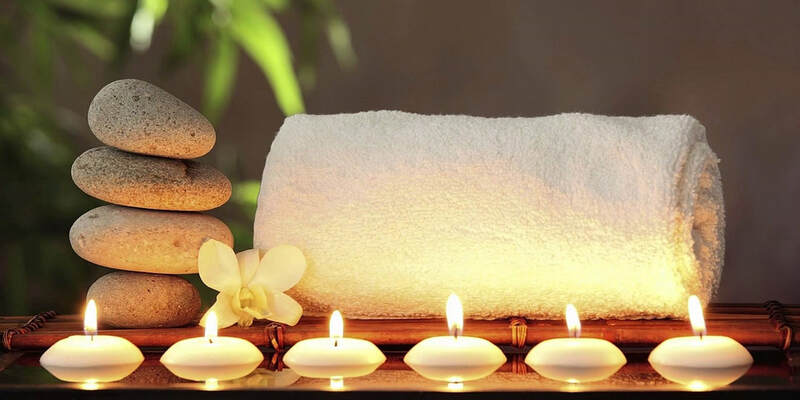 Whether it is a hair cut, massage, facial or a full day of relaxation, you will walk out feeling rejuvenated, refreshed and ready to take on the remainder of your day. We are currently seeking a Massage Therapist to join our team! Visit our Careers page to submit your resume.